The full automatic egg tray machine is very popular among customers. 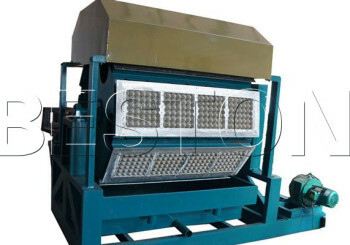 Today I will introduce the characteristics of full automatic egg tray machine to you. 1. The full automatic egg tray machine is controlled by PlC, which can save labor cost for our customers. 2. 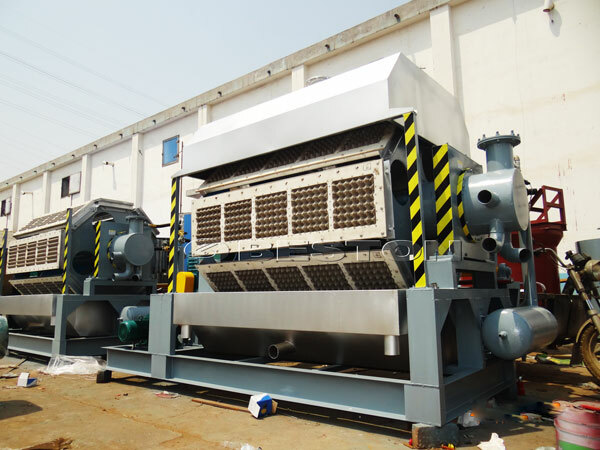 It also has reasonable design, applying vacuum technology to mold pulp products. This technology is very reasonable and convenient. 3. 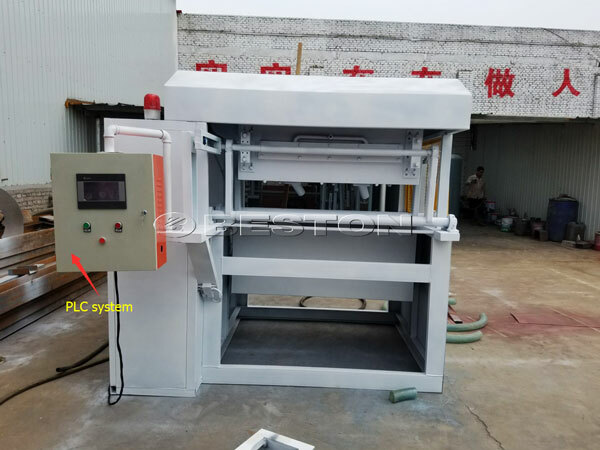 The full automatic gg tray molding machinery equips burners as heat source that are on the top of the drying tunnel to supply hot air to increase the temperature inside of the drying tunnel so that to dry the wet products (egg trays). These burners consume diesel oil or gas or electricity as fuel. So our customer does not need to buy any additional heat source for the egg tray production machine. 4. Diverse kinds of pulp product can be produced: By changing relevant molds, our pulp moulding equipment can make many kinds of pulp trays, such as egg trays, egg cartons, bottle trays, electric spare part trays, fruit trays, etc. 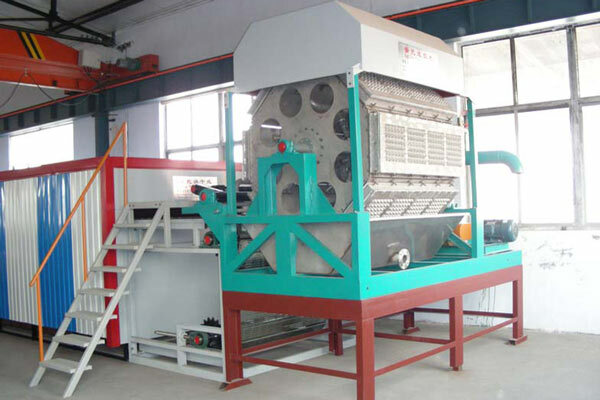 So our pulp molding equipment is multi-purpose pulp molding equipment; it can be used as egg tray machine, egg carton machine, egg box machine, egg crate machine, egg plate machine, apple tray machine, bottle tray machine, fruit tray machine, etc.